Come along on a journey that spans thousands of years, from ancient cultures and languages to the 20th century. Learn about exploration, preservation, danger and devotion. Learn more about the most reliable document of all time! 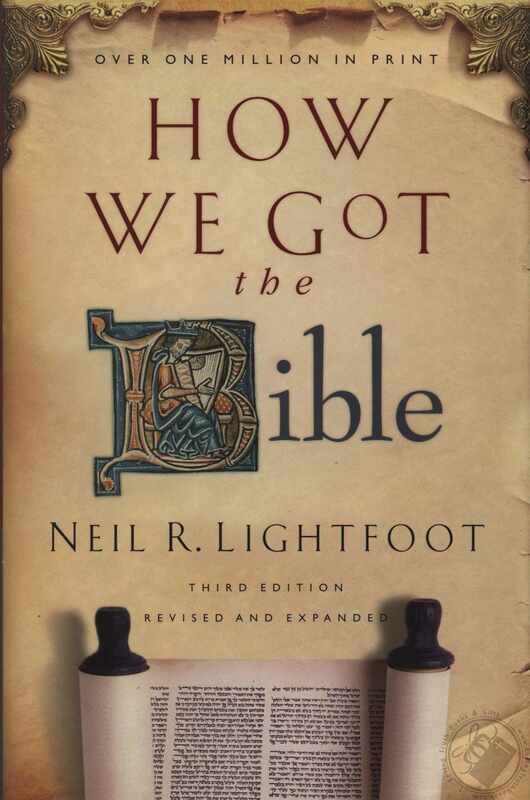 We invite you to join us in a new, in-depth class: How We God The Bible. 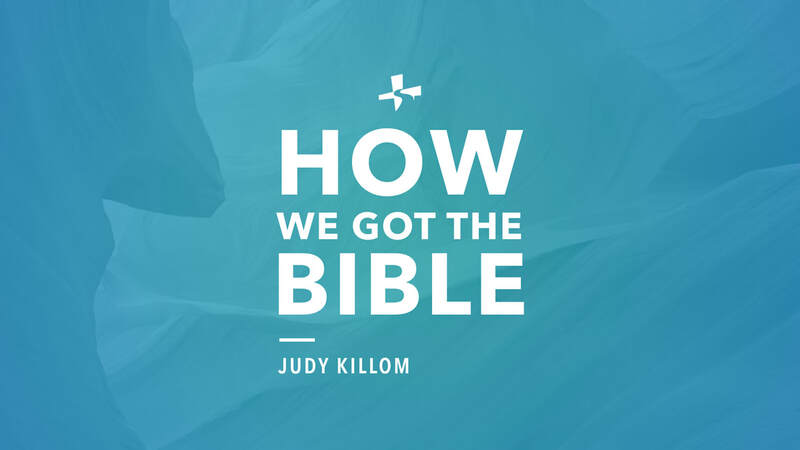 Tuesdays 7pm at the church building in the Teen Room, taught by Judy Killom. All are welcome. Questions? See David Simpson or Judy Killom.